Geotrab, a provider of vehicle communication technology, recently developed a fleet management solution based on NFC technology. The solution can be used to track the location of the vehicle, the driver's driving behavior and other information. In addition, the program can prevent the driver from using the car without authorization. Fleet managers often face the same problem: they cannot know the location of the vehicle and the tasks performed in real time. Geotab has provided a technical solution to track vehicle usage and location information. Now with the addition of the NFC read/write module, the fleet management company can determine whether the driver is driving safely (eg, speed information, etc.) and calculations based on the information read. Efficiency (depending on driving time). After the IOX-NFC RFID reader is installed in the vehicle, the passive RFID tag embedded in the key fob can be read. The core device of the solution is the Geotab GO6 device, which consists of a wireless communication module, GPS and computing modules, connected to the OBDII port of the car. The device is combined with sensors to provide information such as vehicle position, speed, tire pressure, safety belts, sudden braking, sharp turns, rapid acceleration, and overtime use. When encountering a safety hazard or irregular driving, the GO6 device can issue a security alert message. The IOX NFC reader acts as a peripheral device for connecting the driver to the G06. It has its own USB interface and a bracket for mounting it on the instrument panel. By using an NFC reader, the fleet manager can not only obtain information from the vehicle user, but also prevent unauthorized use of the vehicle. In addition, the program can also grade the driver's driving, including speed, strong braking and so on. After installing the NFC reader, the first thing the driver enters into the car is to take the NFC key to the reader/writer for data reading. The NFC reader reads the ID code of the tag. If the ID has been authorized (the NFC code of the key is associated with a specific driver and the information is stored in the G06 software system), the G06 device is lit green and the key can be inserted into the hole. , start the car. The GO6 device collects sensor data from the vehicle's running process and sends it to a back-end database or server and is associated with the driver's ID code. By viewing the above data, the fleet manager can know the driver's driving time, location, driving behavior and other information in real time. This solution not only makes it easy for the manager to know where the vehicle is driving, but also to know whether the driver is efficient and safe driving. Through this solution, fleet management can determine which drivers need to improve their driving skills, thereby reducing the incidence of fleet accidents and unnecessary costs, and improving the efficiency of the fleet. 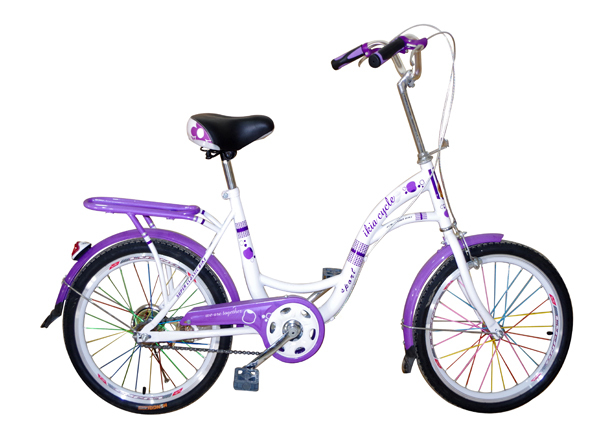 Our lady's bike have a light weight and comfortable handle grips and seat, and it is easy to ride in any out fir with a low step-through frame that's great for lady dress and kilts. Welcome customer's OEM and ODM. 1.If the package is broken because of the Express, you can complain with them. 2. Man-made damaged, buyers take full responsibility. 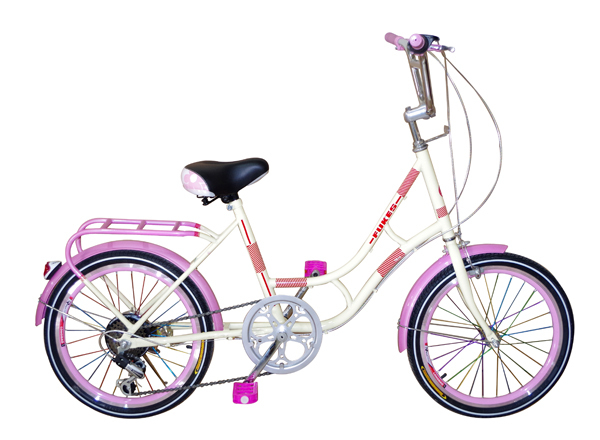 3.You may return most new, unused items sold within 7 days after you received the goods for exchange or refund. Pls contact us before you return. Our service representitive will help you and Handle Returns and Refunds Gracefully as a part of our business.